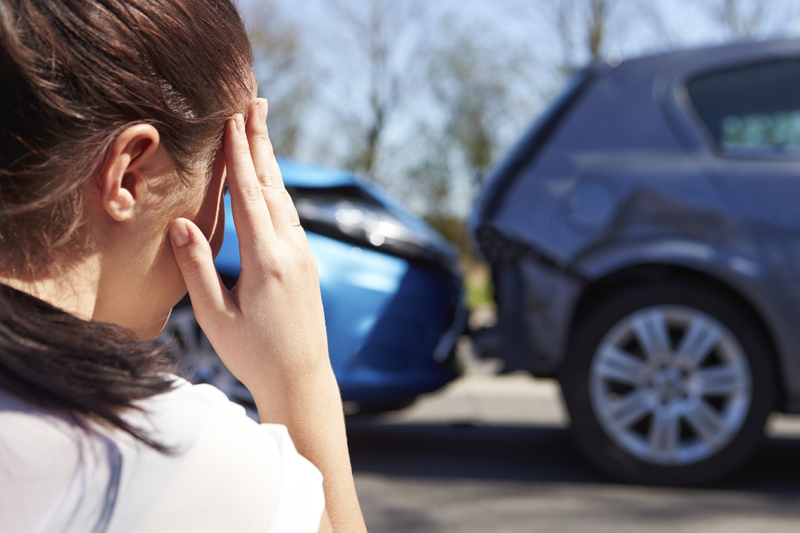 When you are involved in a vehicle accident, you may feel many confusing thoughts. Perhaps you sustained injuries, for instance, and wonder how you will be compensated for them. What can make an accident much more threatening and scary is when you have been a passenger involved in an accident, because you may feel like you are all out of options. This is far from the truth. Today we will guide you through the process of how a passenger injury claim works, what you will have to prove, and so much more! When you have first been involved in a passenger accident, you should take note of what you saw occur on the scene. Did somebody pull out in front of the driver? Did the driver go through a stop sign? You may find that one of the most important aspects of this process for the insurance companies is determining fault in your case. They will typically launch an investigation to make this determination, where police reports, statements from witnesses, and more will be examined. Your word is good in this case, and you should always be truthful about what you witnessed. Once who is at fault is determined, you are able to file a claim against the at-fault party. This means that you can file a claim for compensation against the driver of the vehicle that you were a passenger in so that you can receive compensation for your injuries. Coverage will usually cover you for special needs like medical expenses, lost wages, and pain and suffering in some cases. Things may be handled a bit differently if the other driver involved in the case was found to be at-fault. You will still be able to file a claim against their insurance company. No matter what percentage of fault is assigned to that driver, you will be able to claim compensation because they were involved in some way, therefore they share liability. This becomes important in cases where one driver might not have proper coverage to cover the entire amount of damages that you as the passenger incurred. In this event, the other insurance company will cover the rest. In some cases, you may even be able to file a claim against your own policy. Your policy may be able to cover medical payments that you have incurred after you were involved in an accident, no matter who was at fault. However, something you must remember is that your policy will most likely not cover pain and suffering or lost wages, as well as anything else along those lines. What happens if the passenger was partially at fault for the accident? In some cases, this may become prevalent if the passenger was distracting the driver, or grasped the wheel. This would lessen the amount of recovery that they are able to receive for the accident. You will find that many states handle things this way, but some states will be even harsher yet and not award damages at all to somebody who played any role in causing the accident. The fact remains: If you have been involved in a serious accident and received any type of injuries, you should always call an attorney who has experience in these types of cases. At RAWA Law Group, we can help you with your case after your initial phone call. Pick up the phone today and call us for your injury needs!